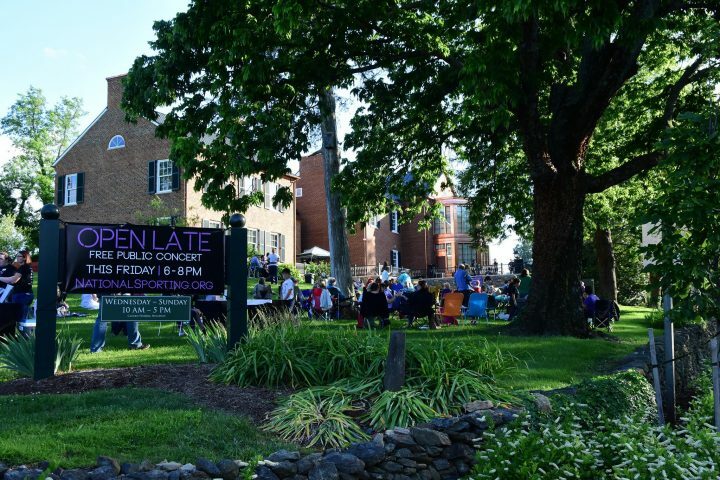 — Our end-of-the-week picks for Aug. 24-26, including Loudoun Restaurant Week, Greenhill Winery & Vineyards‘ fifth anniversary celebration and water yoga at Salamander Resort & Spa. Are you ready to take a bite out of Loudoun? From Aug. 24 through Aug. 31, join us as we celebrate the best that Loudoun’s culinary community has to offer! Take this great week-long opportunity to try out new restaurants and gather around the table with your friends and family. From fast casual to gourmet dining, there is something for everyone’s taste buds in Loudoun. Participating Middleburg restaurants include Gold Cup Wine Bar, Goodstone Inn & Restaurant, Harrimans Virginia Piedmont Grill and The Red Fox Inn & Tavern. Gold Cup will be featuring a special three-course lunch for $28 per person that includes your choice of salad and entree, followed by their Mason Jar Cake. Our picks include the Ancient Grains and Seared Tuna Salad, the PHT Panini and Shrimp & Grits. Click here for the full menu. Goodstone is featuring a special two-course lunch for $35 per person and a three-course dinner for $60 per person. For lunch, our picks are the Short Rib Baise with the Carpaccio de Peche for dessert. For dinner, we like the Panzanella, Cotelette de Porc and Gateau aux Corgettes. Harrimans Virginia Piedmont Grill is serving a three-course dinner menu for $45 per person with a choice of Salt Raosted Beets or Arugula Salad with truffle vinaigrette, followed by a choice of entrees including the Braised Short Rib or Potato Gnocchi, and ending with the Chocolate Grand Cru. Click here to see the full menu. The Red Fox Inn & Tavern will be offering your choice of a four-course dinner for $56 per person or a three-course dinner for $46 per person. Our picks: Fried Green Tomatoes, Date & Goat Cheese Salad, Red Fox Fried Chicken and the Decadent Chocolate Torte. Add on their signature cocktail, Honey Bourbon Cooler, for an additional $12. Click here for the full menu. 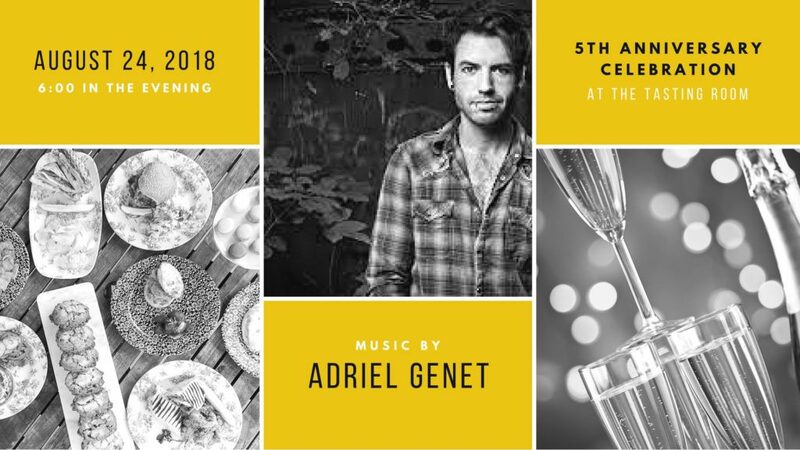 Fifth Anniversary Celebration at Greenhill Winery & Vineyards: Aug. 24 | 6-8 p.m.
Greenhill Winery opened its doors five years ago this month! Come celebrate with them with music by Adriel Genet & a Mediterranean-themed menu by Market Salamander (sales start at 6 p.m.). They will have champagne & rose buttercream cupcakes by Signature Sweets by Amanda for the first 100 guests! One per person; first-come, first serve. 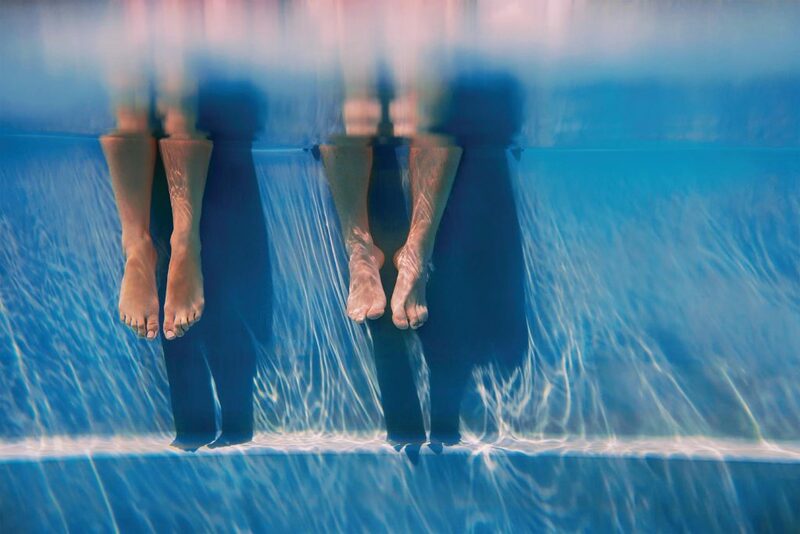 Water Yoga Workshop at Salamander Resort & Spa: Aug. 26 | 8:30 a.m.
Fuel your body with heat as you move with both Hatha and Kundalini style yoga using noodles and weights, resistance and buoyancy in the spa pool. After class, add lavender oil on the temples and indulge with a delicious smoothie. $45 per person, 90 minutes. Reservations required; please call 540-326-4060. Live Music with August Muller at 50 West Vineyards: Aug. 3 | 5-7:30 p.m.
Concert on the Lawn Live Music with Gary Terbush at Greenhill Winery & Vineyards: Aug. 3 | 5:30-7:30 p.m.
Live Music with Jessica Endara at 50 West: Aug. 17 | 4:30-7:30 p.m.
Scenic Cinema at Salamander Resort & Spa: Aug. 24 | 8:30 p.m.
Live Music at 50 West Vineyards: Aug. 25 & 26 | 1:30-4:30 p.m. Twilight Polo at Great Meadow: Aug. 25 | 5:30 p.m.
Full Moon Yoga at Salamander Resort & Spa: Aug. 25 | 8 p.m.
Hunter Show at Fox Chase Farm: Aug. 26 | 8 a.m.
Water Yoga Workshop at Salamander Resort & Spa: Aug. 26 | 8:30-10 a.m. Sounds of Salamander at Salamander Resort & Spa: Aug. 26 | 4-7 p.m. Five-Year Anniversary Celebration at Salamander Resort & Spa: Aug. 29 | 5-7:30 p.m. Cheers to five years! 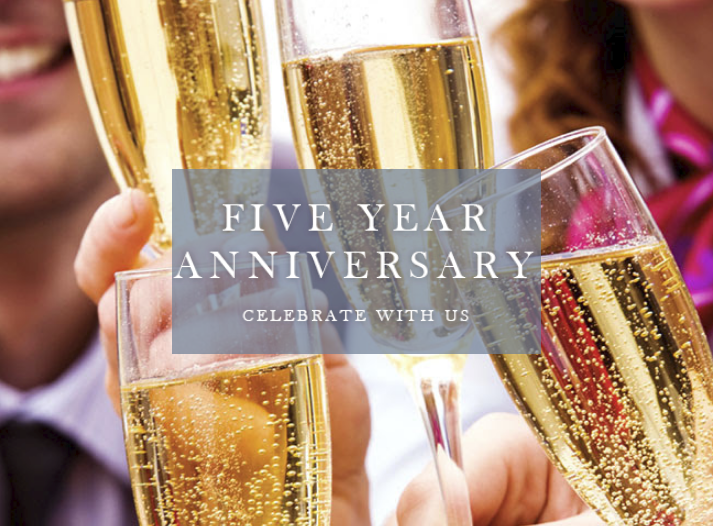 The past five years have been remarkable and Salamander Resort & Spa wants to show their appreciation for you with a special celebration of live music, delicious indulgences, full open-bar, and so much more. Their celebration will start with a complimentary Blanc de Blanc toast with Greenhill Winery in Salamander’s living room and then continue with an exhilarating party at the Splash Pool & Cafe. Buy your tickets here. “Open Late” Concert at the National Sporting Library & Museum: Aug. 31 | 6-8 p.m.
Join us for the “Open Late” summer concert series at the National Sporting Library & Museum. Bring a picnic blanket and your dancing shoes for a fun-filled evening of music by Piedmont Symphony Orchestra. Concerts are FREE and open to the public, and you can take advantage of free museum admission at the same time! 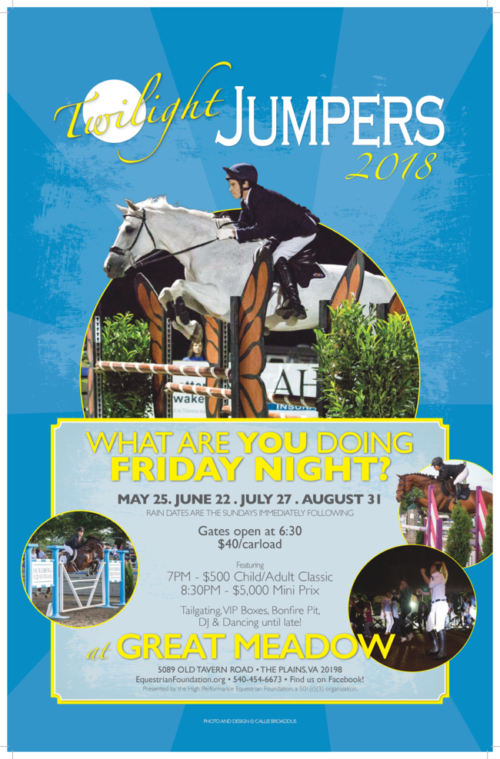 Twilight Jumpers at Great Meadow: Aug. 31 | 7 p.m. Twilight Jumpers at Great Meadow is an evening event held on a series of Friday nights under the lights at Great Meadow. This will be the last Twilight Jumpers of 2018, so don’t miss out! Modeled after Great Meadow’s highly successful Twilight Polo event, Twilight Jumpers offers two invitational classes each night. Proceeds benefit the nonprofit High Performance Equestrian Foundation. Gates open at 6:30 p.m. The first class ($500 Child/Adult Amateur Class at 1.05m) begins at 7 p.m. The second class ($5,000 at 1.30m) will start at 8:30 p.m. The class size is limited to 20 competitors, by invitation only. The evening features top competition, intense tailgating, and dancing in the pavilion after the competition. Whether you want to compete, reserve a rail side box for 6, tailgate, or just picnic on the grass for $40/carload, it’s a great way to support a worthy nonprofit organization and enjoy the show jumping at Great Meadow! Yappy Hour at Salamander Resort & Spa: Aug. 28 | 5-7 p.m.
Wine & Painting Class at Salamander Resort & Spa: Aug. 28 | 7-9 p.m.
Gallery Talk at the National Sporting Library & Museum: Aug. 29 | 2-2:30 p.m.
Cocktails ‘n Charcuterie at Side Saddle Cafe: Aug. 30 | 4:30-8 p.m.
Scenic Cinema at Salamander Resort & Spa: Aug. 31 | 8:30 p.m.
Live Music at 50 West Vineyards: Sept. 1 | 1-4 p.m. & Sept. 2 | 1:30-4:30 p.m. Twilight Polo at Great Meadow: Sept. 1 | 5:30 p.m. Sounds of Salamander at Salamander Resort & Spa: Sept. 2 | 4-7 p.m.